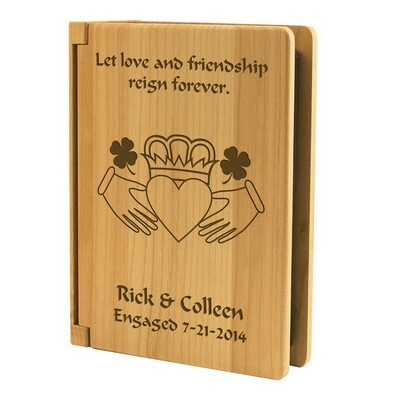 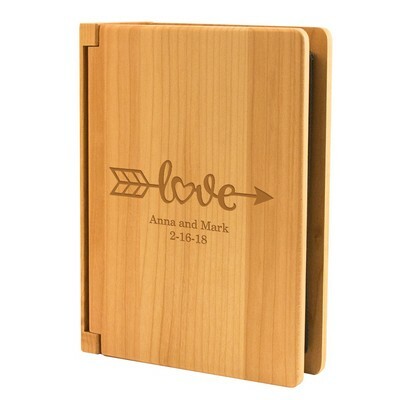 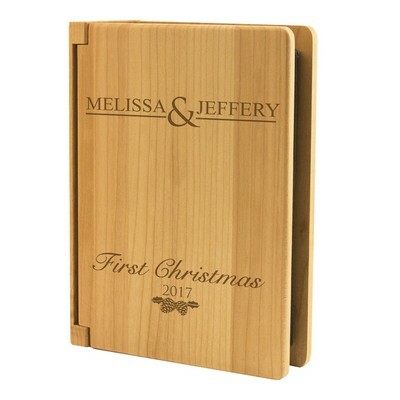 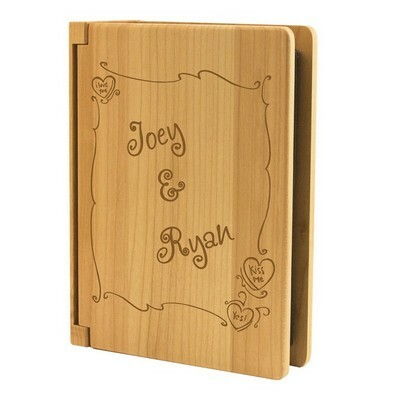 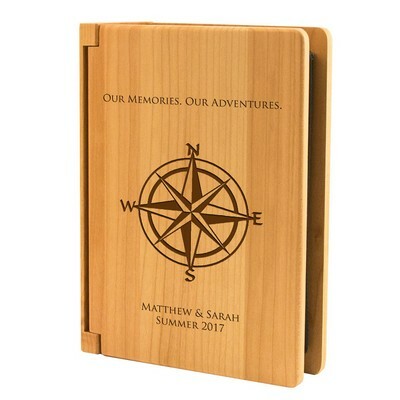 Let us help you go a step beyond giving a traditional picture album with one of our sophisticated engravable photo albums. 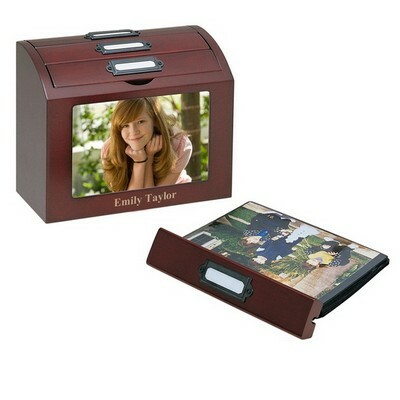 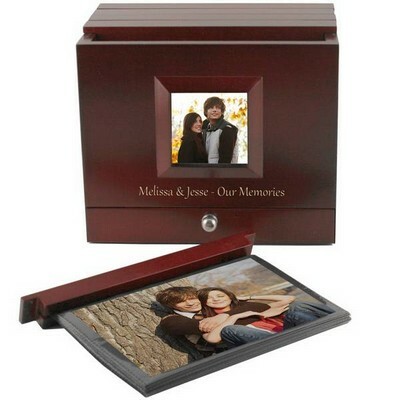 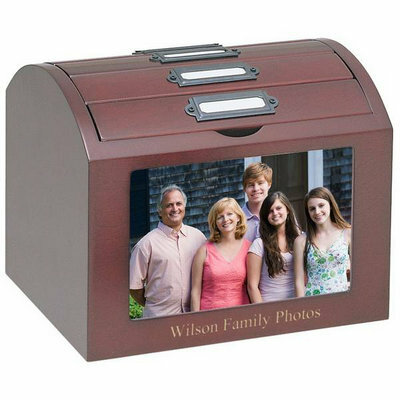 We offer a wide variety of elegant and stylish designs for keeping, displaying, organizing and protecting cherished photographs of loved ones, family, friends and happy memories. 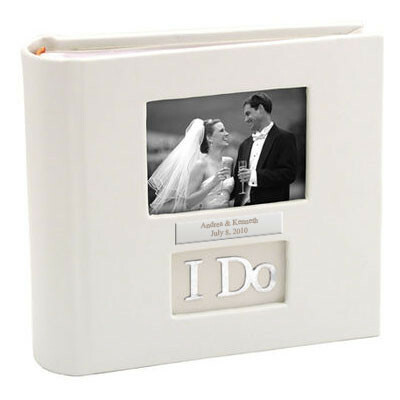 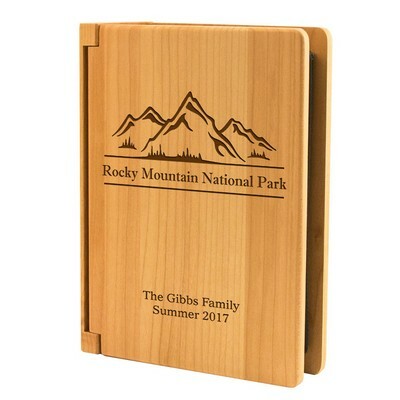 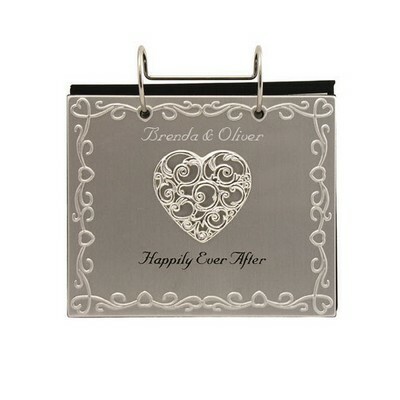 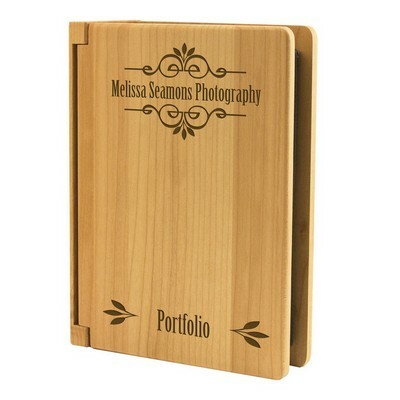 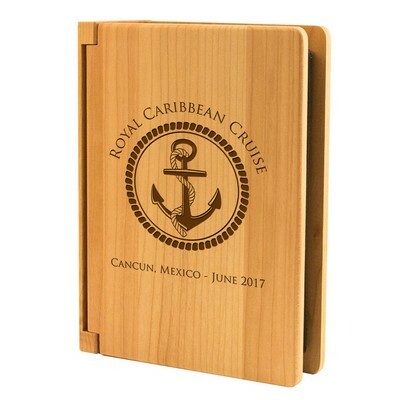 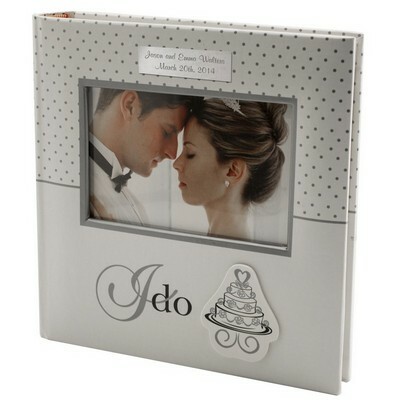 Choose from intriguing styles in a picture frame album, including, silver and mahogany finishes for displaying on desktop and/or coffee tables. 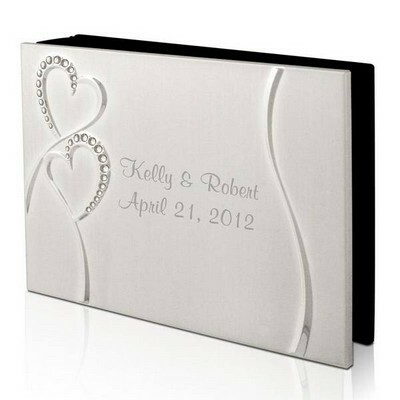 Personalize for a genuinely exquisite choice by adding a name, date or brief message.